People with disabilities are disproportionately low-income. Like many other marginalized communities, people with disabilities are being priced out of many neighborhoods, especially in large metropolitan centers, as rental prices continue to skyrocket and affordable housing stocks dwindle. According to a 2015 report from the Consortium for Citizens with Disabilities and the Technical Assistance Collaborative, the national average rent for a one-bedroom apartment is more than the entire Supplemental Security Income (SSI) benefit in every major metropolitan area in the country. SSI, which serves more than eight million people nationwide, is the nation’s primary low-income support program for people with disabilities. Most government housing programs specifically geared toward people with disabilities are at the state and local, rather than federal, level. In New York City, for example, tenants with disabilities in rent stabilized apartments can apply for the Disability Rent Increase Exemption Program (DRIE). DRIE caps tenants’ monthly rents at the year they apply for the program, and the city Department of Finance provides tax breaks to landlords to make up the difference between the tenant’s frozen rents and future lawful rental increases. Dozens of states and cities (including North Carolina, New York and Georgia are required to provide supportive, low-income housing for people with disabilities under settlements stemming from Americans with Disabilities Act (ADA) lawsuits. The ADA’s “integration mandate” requires states to provide appropriate services to ensure people are not unnecessarily institutionalized, and thus segregated. At the federal level, the sole disability specific low-income housing program is the Section 811 Supportive Housing for Persons with Disabilities program, a subset of the better-known Section 8 voucher program. Although the 811 program has existed since 1959, the program received a major boost in 2010 with the passage of the Frank Melville Supportive Housing Investment Act. While previously the program funded housing for only about 900 new vouchers a year, the Act provided funding for more than 3,000 to 4,000 new vouchers annually. The program is structured as a grant program and is administered by state housing agencies. Applicants, primarily nonprofit organizations, must partner with state health and human services and Medicaid agencies, to ensure that tenants receive appropriate, supportive services. Similar to tenants receiving regular Section 8 vouchers, the rents of Section 811 participants are capped at 30 percent of their incomes. 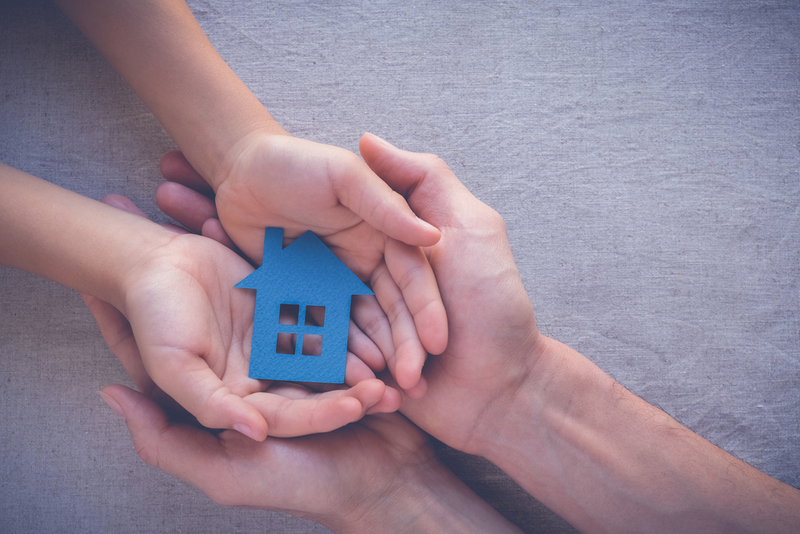 Households participating in the Section 811 program must contain at least one person with a disability and be very low-income, as defined by the Department of Housing and Urban Development (HUD). As such, their income must be below 50 percent of the “area median income,” which HUD calculates annually for hundreds of municipalities nationwide.